Andrei Oliver Brasovean aka „ATMA” is original from Transylvania (Romania).Starting to produce acid-techno and trance music since 1992 he is one of the pioneers of electronic music in East Europe. 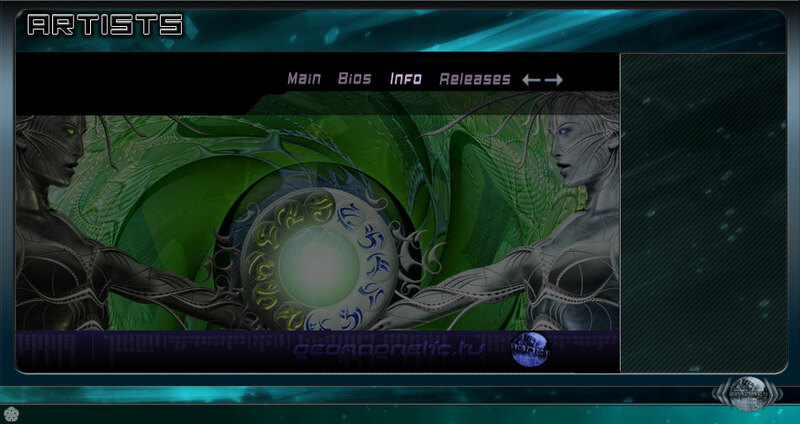 In '95-'96 he started to produce goa trance music and to organise small parties. 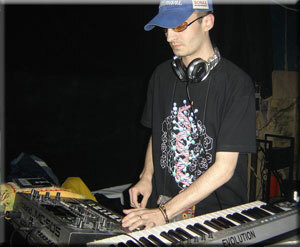 In almost 14 years of electronic music production, Atma played under different project names and different colaborations like: Atma & R’tur, Ravana, Lunatic Asylum, Raving Minds, Andy Hype, Atma & Styx… He had also several releases on different labels:Ov-Silence,Skills Rec, Roton, Media Services(Sony Music), Cytopia, Headroom Prod. and Y.S.E Rec. Beside his trance projects, Atma works as a music composer and sound engineer for commercial bands(house, dance, pop, rock, hip hop..) and also as a film music producer, theatre & orchestral arrangements. On the international trance scene he played on festivals & parties around Europe: Germany, Swiss, Austria, Bulgary... with artists like: Eat Static, X-Dream, Bamboo Forest, BLT, Shiva Chandra, Haldolium .